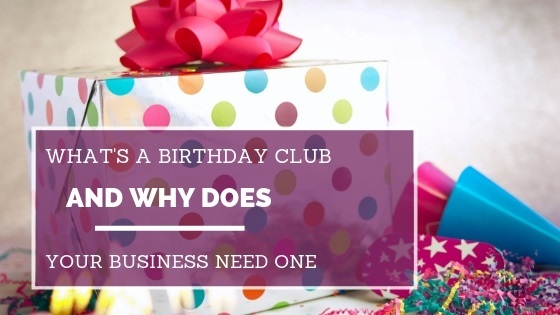 What’s a birthday club and why does your business need one? 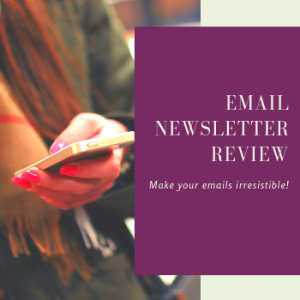 What the heck is email automation and why do really need it? You still have time to save your place on my webinar tomorrow. Don’t worry if you can’t make it – if you register, I’ll send you a recording. Copyright 2018 Alveo Limited, trading as Marketing by Minal.